Portfolio website and logo for Melissa De Leon, a greater NYC area independent filmmaker with experience in producing, writing, and being a production assistant. Give her a shout! 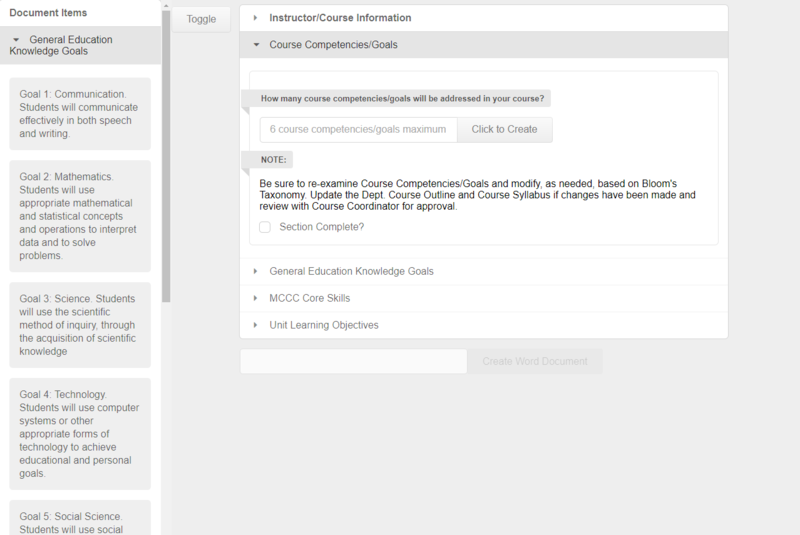 Web application developed to assist MCCC faculty in creating Course Alignment Documents. 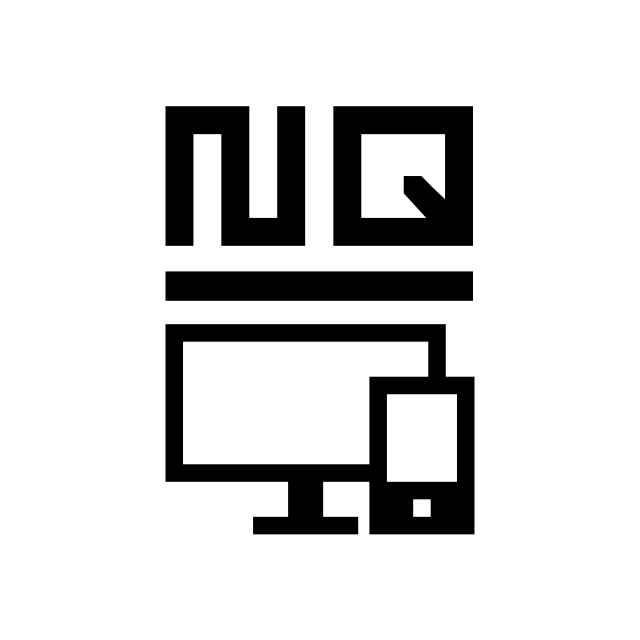 Allows interactive input of repetitive elements and granular building of document sections. Frontend was developed with vanilla JS, jQueryUI, and Semantic UI. 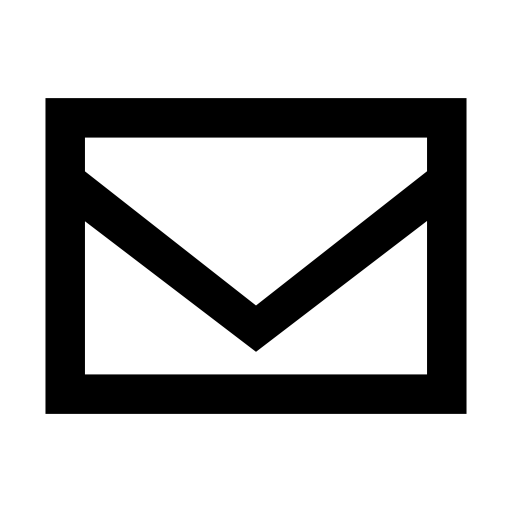 Backend was developed with PHP, using TinyButStrong and its OpenTBS plugin to produce the document files. Looking to rebuild this with VueJS and docxtemplater. 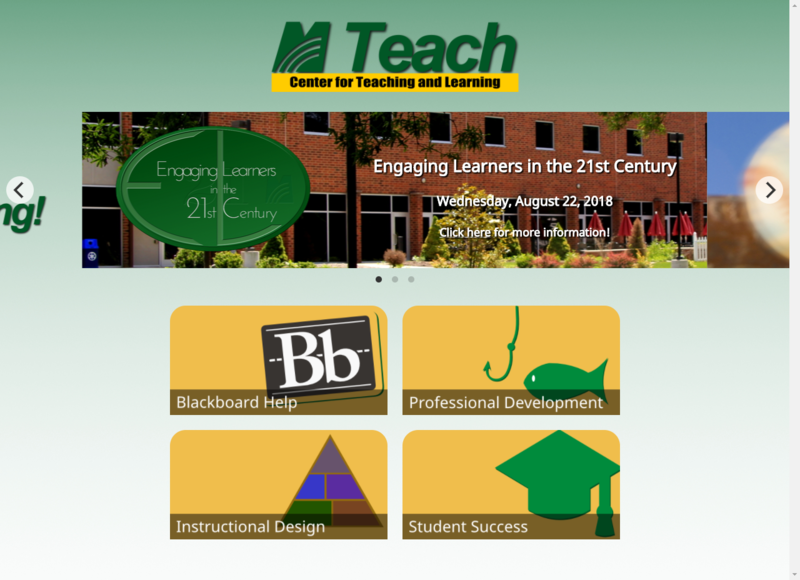 With MercerOnline providing content and support, I created a site for MCCC which provides teaching resources, LMS support resources, and training information. The site is also the home of various conferences held at the college, including the Engaging Learners in the 21st Century conference and the Leaders Symposium. Site created for the independent webseries Sam and Saah, currently in production. Static site using Vex.js for informative modals, and elements of Bulma for grid layout and navigation. Graphic created for the independent documentary Gear Girls, currently in production. Also in use by the subject of the doc, an all-girls, all-PoC robotics team. Video games have been my passion since I was a toddler, my first games finally being designed in college. I’ve run the gamut since then; from level progression and layout, to 2D/3D asset creation, to music, to voiceover, to writing, the list goes on. 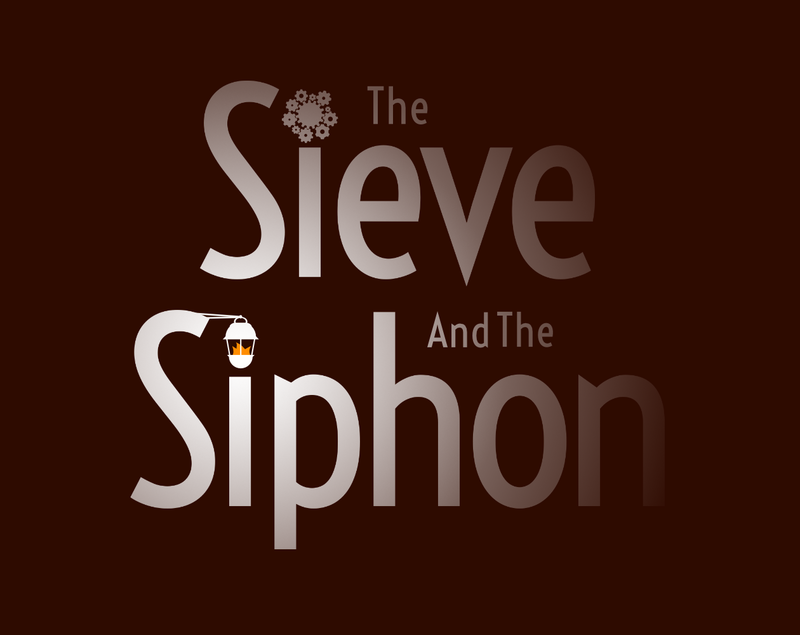 The Sieve and the Siphon is the tale of a young Sieve operator and her journey into a mysterious cavern, one holding secrets to the past. Will those secrets solve her current woes? Or will they just make things worse? Find out by playing it right in your browser! A survival-horror-ish adventure made with Godot Engine! 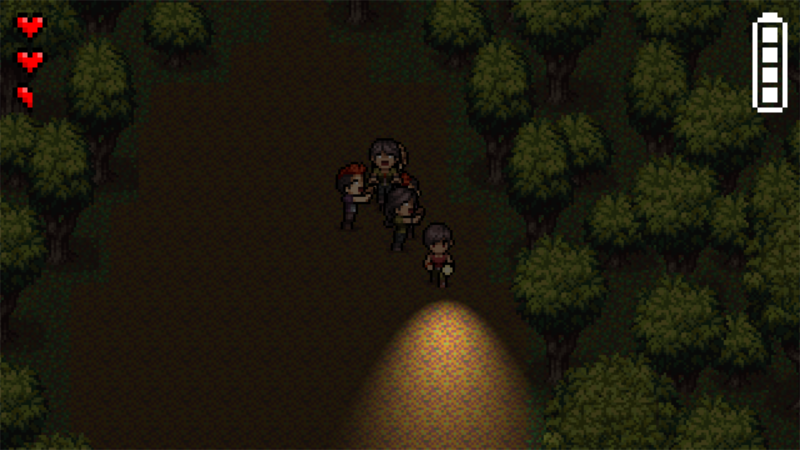 The Labyrinthine Night pits you against a winding forest maze as you search for your lost family members. This was intended for entry into No Excuses Game Jam 1, which had the theme “lost family”. Try your luck on Windows, Mac, or Linux! My first game made with the Godot engine! This game is a not-exhaustive-at-all synopsis of my grade school years, with gameplay heavily inspired by the WarioWare series. 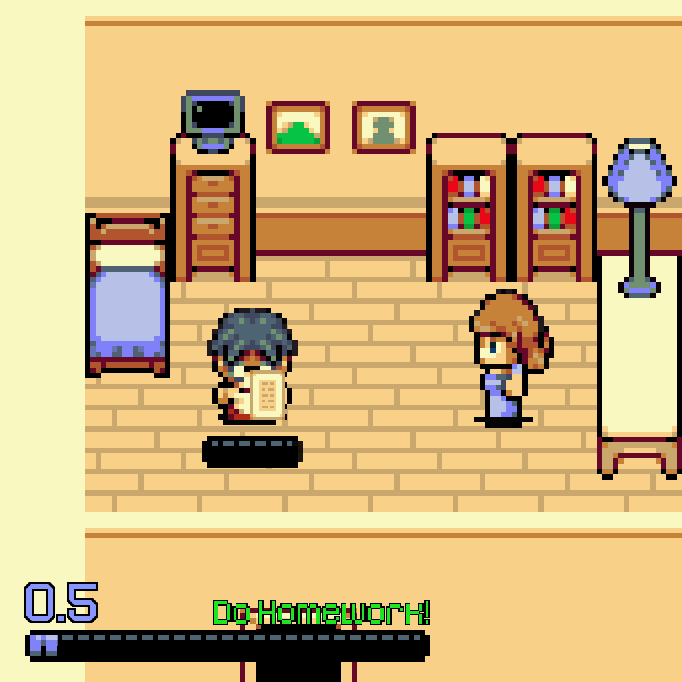 It was intended for entry into CFN Game Jam 1, which had the theme “growing up”. You can give it a go on Windows, Mac, or Linux! Currently working on a tennis-RPG in the style of Game Boy Color’s Mario Tennis and its sequel Mario Tennis: Advanced Tour. Look out for more some time next year! 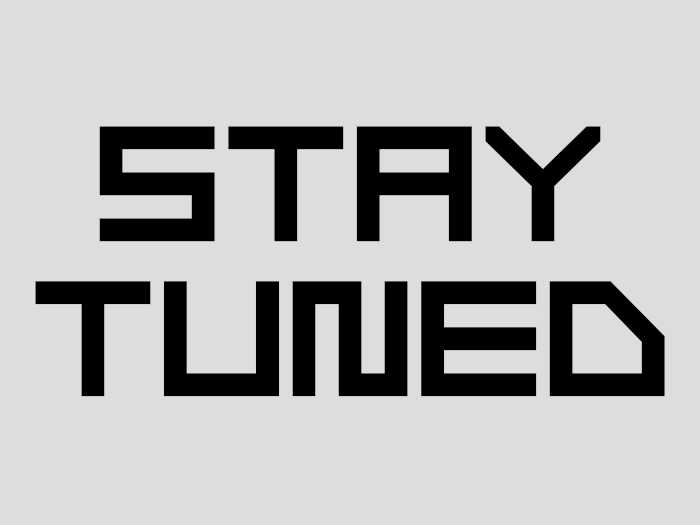 For the latest gamedev updates feel free to follow my team’s Facebook, Twitter, and Instagram! Giving life to a world through whatever becomes my medium, on the monitor or the page, tends to be done visually, but the written word is where those worlds start in my process. My blog is home to my prose, poetry, and other musings, so head there if you’d like to peruse my written work. I’ve always enjoyed listening to music and doing VO over text-heavy games, so it’s been fun to jump into creating audio for my own works. For voiceovers, compositions, and more, you can give my SoundCloud a listen along with my choice picks below!